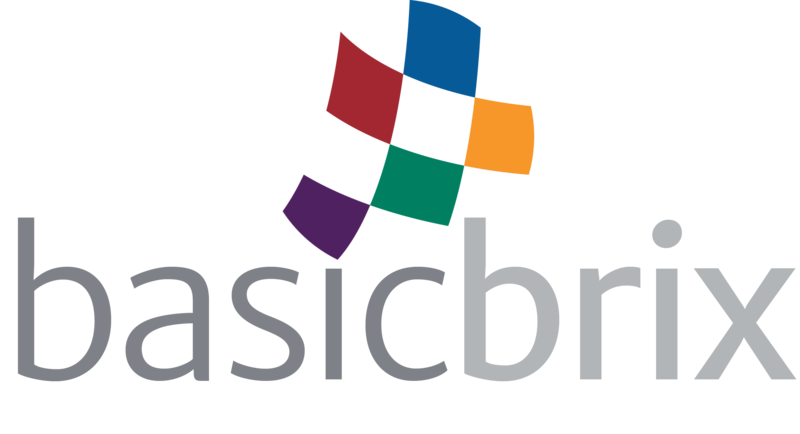 If you need more resources than are included with the free cloud solutions, we will also give all organizations an additional 20% discount of all BasicBrix cloud solutions and services (excluding third party products, licenses, security certificates, and domains). If your purchased resources total more than 2 CPU Cores, 4 GB RAM, and 250 GB Disk Storage, all your resources become eligible for our volume discount of up to 30%, depending on the amount of resources purchased. This is in addition to the 20% discount provided to eligible organizations under the tech startup and game development scheme. Free VPS resources provided as part of the support scheme do not count towards the purchased total. For a volume discount tier to be applied, all the minimum resource amounts (CPU Cores, RAM, Disk Storage) must be met.